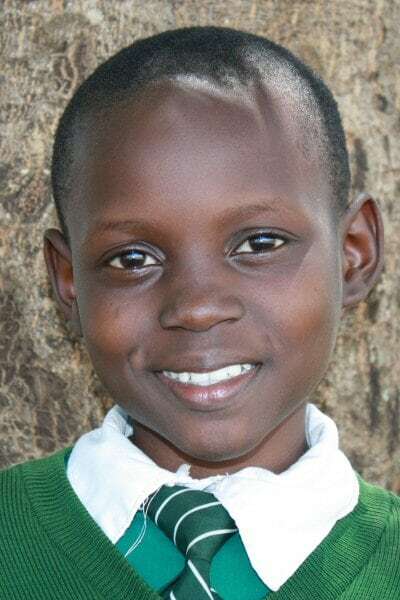 Roseline’s dream is to be a doctor. Roseline doesn’t know her father but her mother lives in another city as a maid. She says with her aunt and has 2 siblings. Roseline’s favorite food is ugali (cornmeal polenta), eggs, and vegetables.